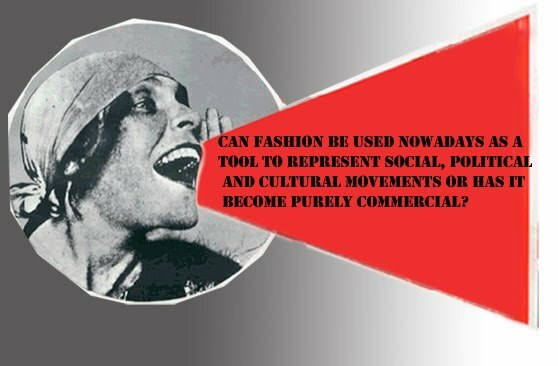 - What are the differences between the purposes through design of the constructivists fashion designers from the 20th and the 21st Century? - Should fashion design be an expression of culture and liberation of ideas or should it be for practical purposes only? - Fashion, art or industry? - Is commercialisation the worst enemy of creative fashion designers? - What would happen if fashion became totally commercialised or anti-commercialised?